5:30pm-7:00pm | Happy Hour at the historic Bar 414, Sheraton Gunter Hotel. Join us to kick off the event and mingle with your industry peers! This session will discuss the aspects of therapy documentation to include initial assessment, medical necessity and medical review denials; along with guidance on how to avoid these denials. Physical therapy, Occupational therapy and Speech Language Pathology will be included. 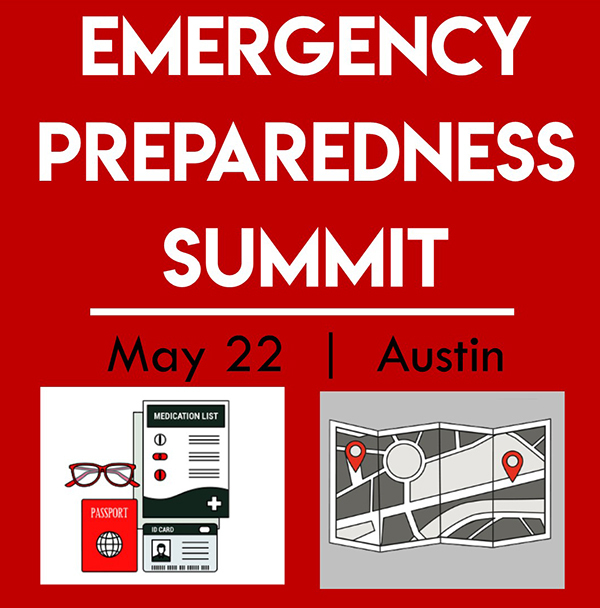 This session will discuss the CMS directed Targeted Probe & Educate process, documentation expectations, responding to medical review calls for additional easily curable documentation, and what providers need to know when responding to an Additional Documentation Request (ADR). Brief documentation examples will be provided, as well as guidance regarding submission of the medical record for claims selected. There have been tremendous changes in home health care in the last 5 years. Those who have made changes in their care models and processes are staying profitable. Those that continue the legacy practices of the last 15-20 years are struggling. With the passage of the IMPACT ACT in 2014, the home health industry started down a path of value based reimbursement, joining the other providers in the health care continuum. In this session, we will learn about the top mistakes Home Health Agencies are making in this climate of change and understand how management’s role is becoming more crucial in home health. We will also review the old metrics for success under PPS and crosswalk your HHA to the new measures of success for PDGM/ VPB. Come learn how to, not only survive, but grow and maintain profitability by embracing PDGM and understanding this new value-based payment model now. - Why organizational change is so hard? - What type of leadership is needed for change to be successful? Join us for a presentation on EVV updates on policies, procedures, and vendor transition. HHSC EVV Operations will present information on Cures Act implementation and timeline. 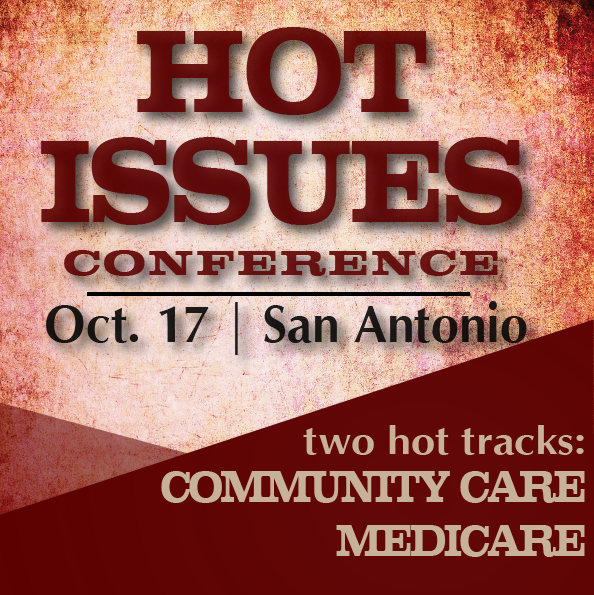 This session will also include a round table with Managed Care Organizations. The EVV system was designed to deter fraud, waste, and abuse in personal care services in Texas Medicaid. Those services, performed by home health attendants who are not required to be licensed or certified, are provided in client homes to assist vulnerable, medically fragile clients to continue to live in the community. The OIG conducted this inspection of EVV to determine how effective the EVV system is at verifying that home service visits for Medicaid clients occurred and at confirming that home services were provided. Join us for a discussion of this OIG Inspections Division Report of Electronic Visit Verification. Deputy Inspector General Arnold will analyze the EVV Report and discuss the rationale behind it as well as recommendations for providers. The scope of reviews initiated by the Inspector General can range from systemic analyses, to in-depth evaluations searching for specific examples of Fraud, Waste, or Abuse (FWA). This presentation will examine the current Investigations, Audits, Inspections, and review processes conducted by the IG, and will also include a discussion of future strategies and initiatives. If you must cancel your reservation for any reason, notify TAHC&H, Attn: Jessica Campbell via fax or email (jessica@tahch.org). A 90% refund will be given if written request is received by 10/10/18. A 50% refund will be given if a written request is received 10/11/18 - 10/16/18. No refund will be made the day of the conference or after.